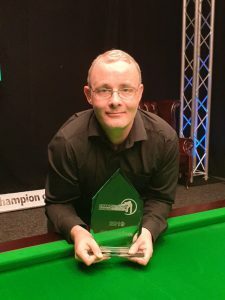 Martin Gould, the 37-year-old potter from Pinner, Middlesex, overcame Barry Hawkins to win Group Six at Championship League Snooker and make his way through to the Champions Group in March. Finishing the group in third place, Gould overcame Mark Davis in the semi-final before going 2-0 up against Hawkins in the final match. The Hawk battled back with runs of 57 and 62 but the 2013 champion took the match with two telling breaks in the decider. Commented Gould, “It’s nice to have won the group. 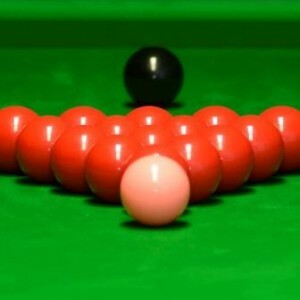 I made five or six breaks over 70 in the first six frames I played this morning and afternoon. I had a bit of a lull in the last group game but I felt good in the semis and the final. Hawkins has now played in four groups and lost in three finals and a semi-final and will be back next time to contest Group Seven. Gould will now join Mark Selby, Stuart Bingham, Neil Robertson, Jack Lisowski, and Judd Trump in the Winners’ Group, which takes place at Barnsley Metrodome on March 13th and 14th. They will be joined by the winners of the final Group Seven which plays out over the 11th and 12th March. 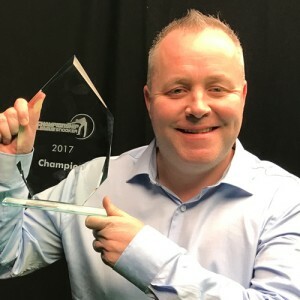 Having finished fifth in the round robin group table, Dave Gilbert will return to compete in Group Seven along with Mark Davis, Stephen Maguire and Barry Hawkins. 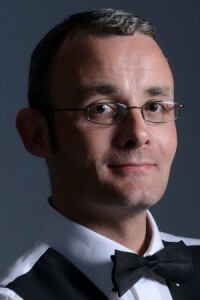 They will be joined with Ding Junhui, John Higgins and Michael White.